Lord Elrond sees nothing good in union of Aragorn and Arwen. 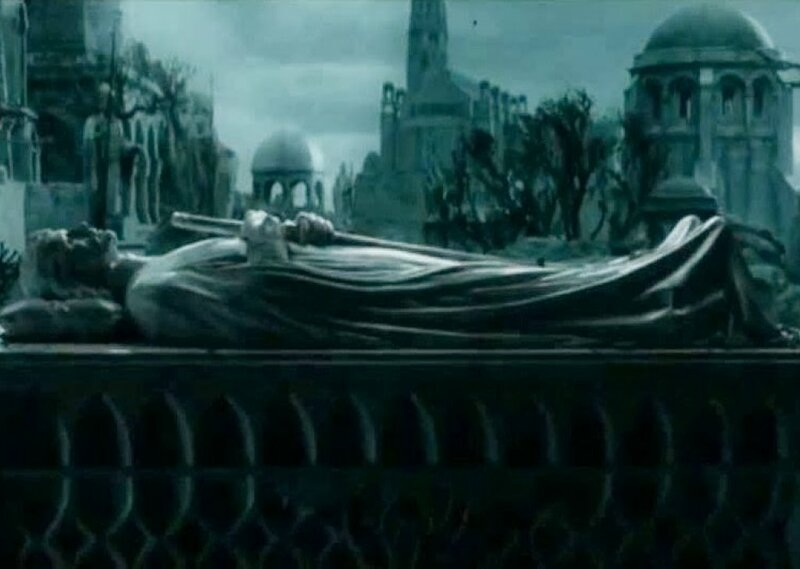 Aragorn will die after the years of ruling Gondor and Arwen, full of sorrow remain in the world of mortals due to gift she choose. But can Elrond be wrong? Comments for "Lord Elrond's Vision"
License details for "Lord Elrond's Vision"